The Trip. 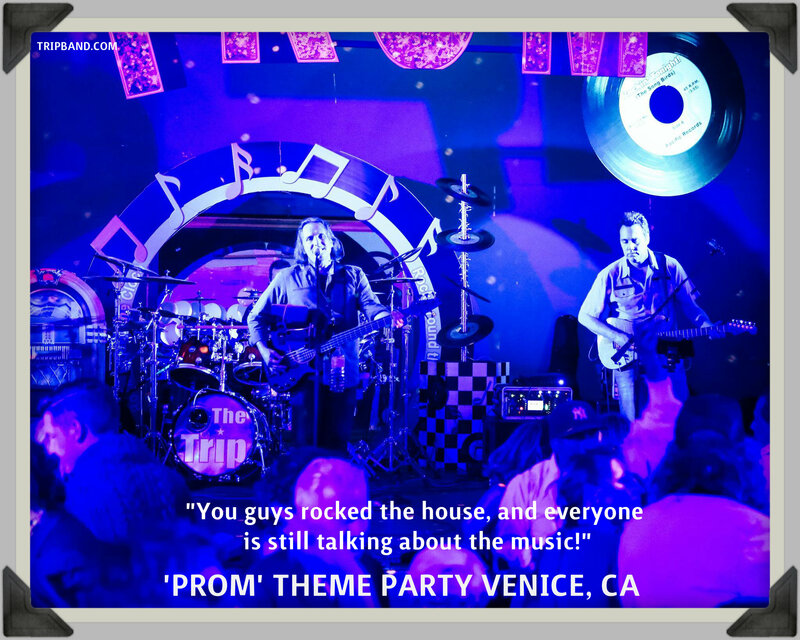 Orange County Cover Band for special events, Weddings, Corporate events in Los Angeles, Orange County, San Diego playing classic rock, 80’s, and 90’s Alternative, Top 40 and modern rock hits. You guys rocked the house, and everyone is still talking about the music! thank you for rocking our reception! Corporate event for aabb was terrific! The Trip is an amazing band! get a free quote and book “the trip” online. its easy. 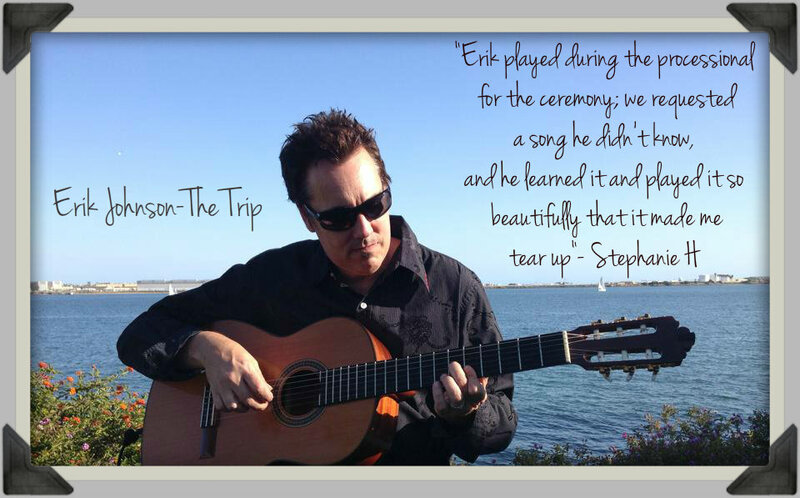 The Trip Band performs cover rock events and weddings in and around, Orange County, Aliso Viejo, Anaheim, Buena Park, Costa Mesa, Corona del Mar, Dana Point, Fountain Valley, Fullerton, Huntington Beach, Irvine, La Habra, La Palma, Laguna Beach, Laguna Hills, Laguna Niguel, Laguna Woods, Lake Forest, Los Alamitos, Mission Viejo, Newport Beach, Orange, Placentia, Rancho Santa Margarita, San Clemente, San Juan Capistrano, Santa Ana, Seal Beach, Tustin, Villa Park, Westminster, Yorba Linda, Los Angeles, California -- © 2016 tripband.com. All rights reserved.